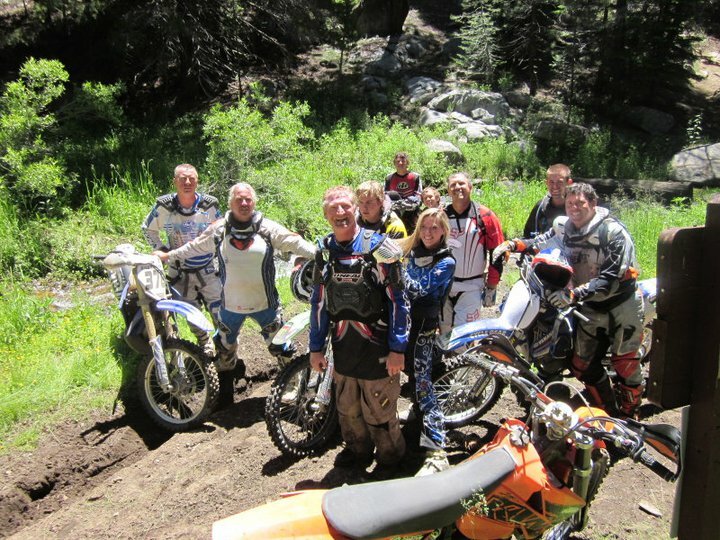 Our annual Summer club ride date has been rescheduled to Sept 22nd-24th. Join us this year at Troy Meadows camp ground. 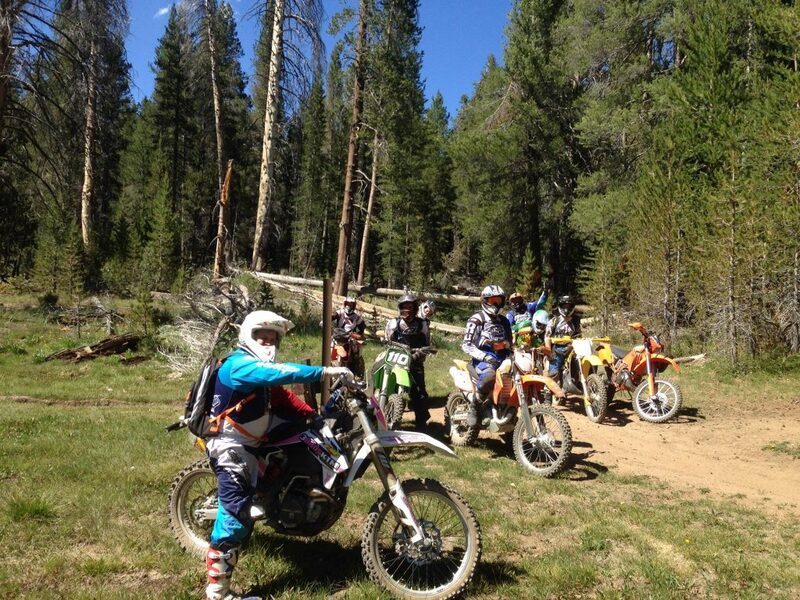 John Wiltsey will be leading rides and making sure everybody finds each other at the campsite. A Sunday morning devotion and pancake breakfast will also take place. From Hyw 395 near Pearsonville, take 9 Mile canyon up the grade for 23 miles to the general store. Last stop here for food, ice and cold drinks. 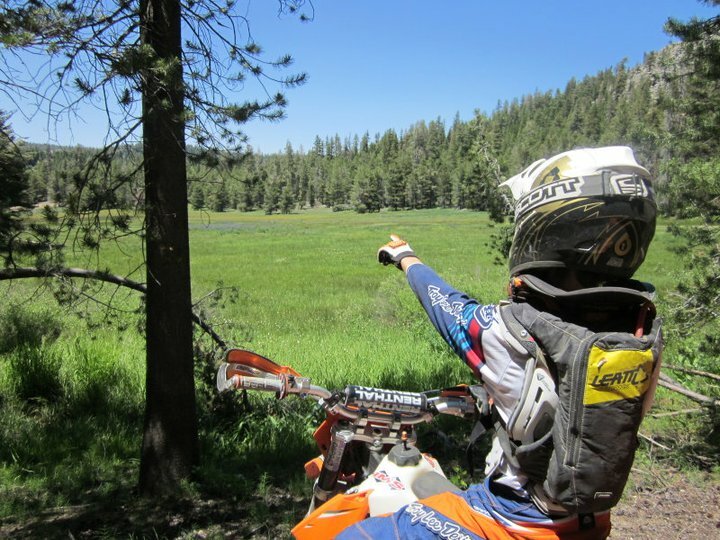 Continue for 10-11 miles and look for Troy Meadow Campground. There is room for small trailers, tents, box trailers and such. Large trailers and or large motorhomes may find this trip difficult. Weather will be great for camping out doors, most riders will be in trucks and tents. 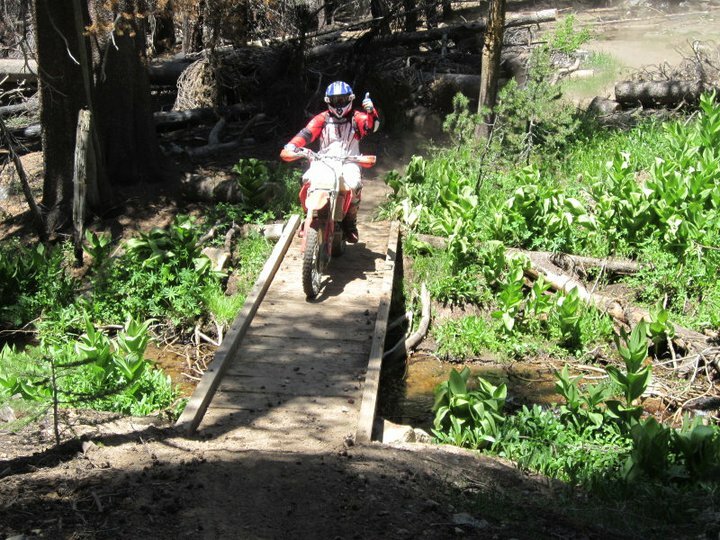 This is mostly single track riding, there is very little riding for quads or side by sides. Trails are challenging to difficult. 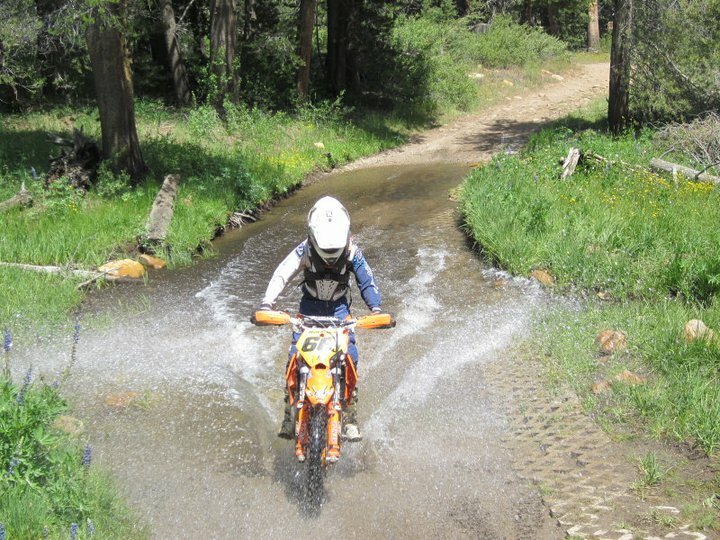 Recommended for intermediate to advanced rider skill level. 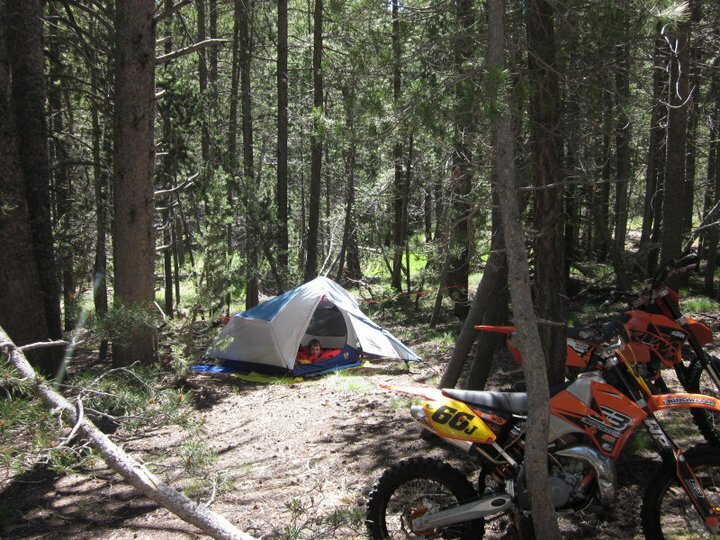 Camping is at 7500 ft above sea level in the pines. Green or red sticker is required. Spark arrestors are mandatory. 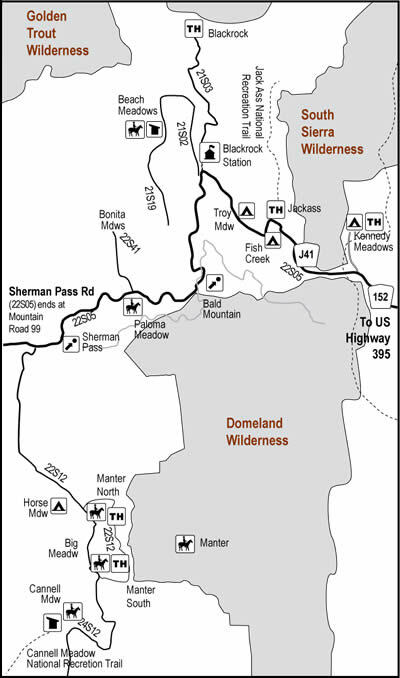 From the 395 turn off….to camp is 48.7 miles and can take 2 + hours to travel due to the mountain roads.